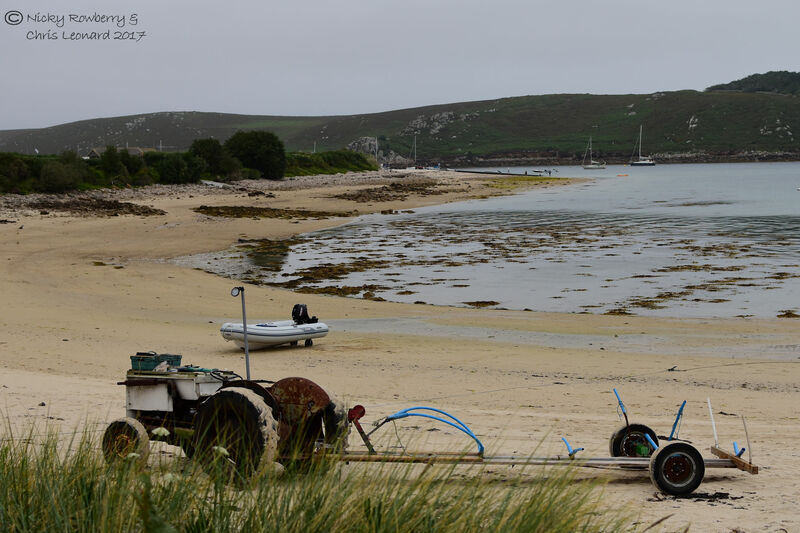 Continuing with our tour of the Scilly Isles, here’s the latest instalment – Bryher. 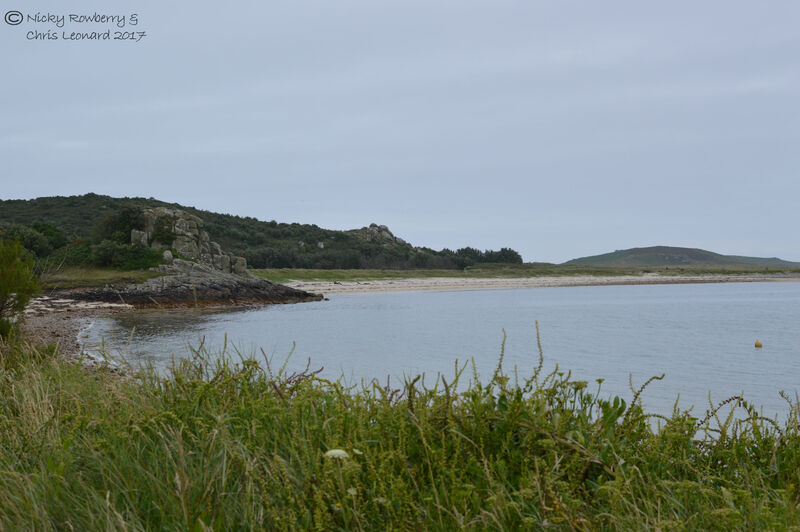 Bryher is the smallest of the inhabited islands and has a special meaning to our family. My parents used to stay in the same guesthouse there every year for many years and absolutely loved the place. 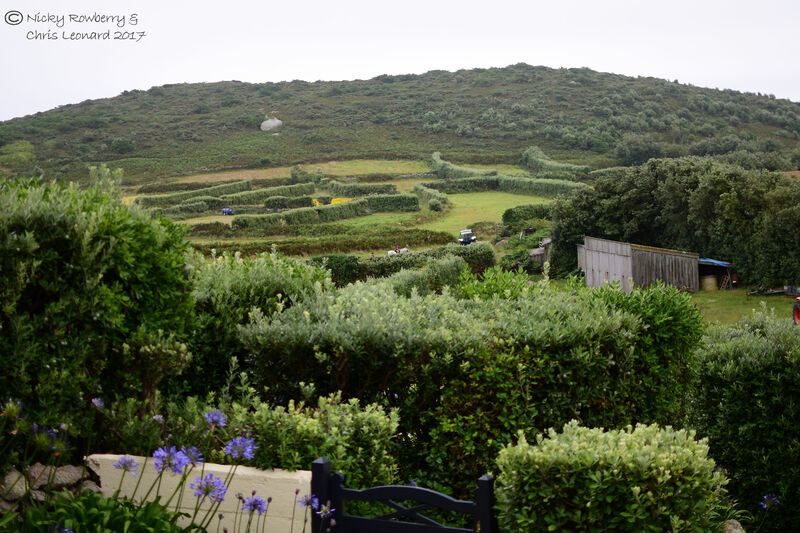 Like the other islands too, most of the fields tend to be small with high hedges to provide protection against the wind. It makes for very attractive views compared to high intensity large farms on the mainland. Birds were of course plentiful everywhere. 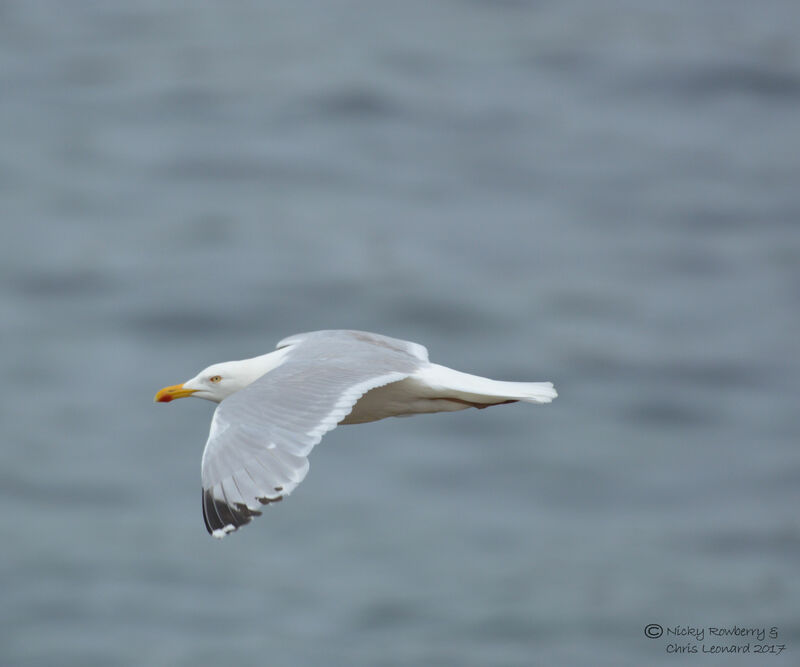 It was nice to add the Herring Gull to our tally of seabirds for the trip. I’m sure we were seeing these everywhere, but this was the first time we’d got decent enough photos to get a positive ID. 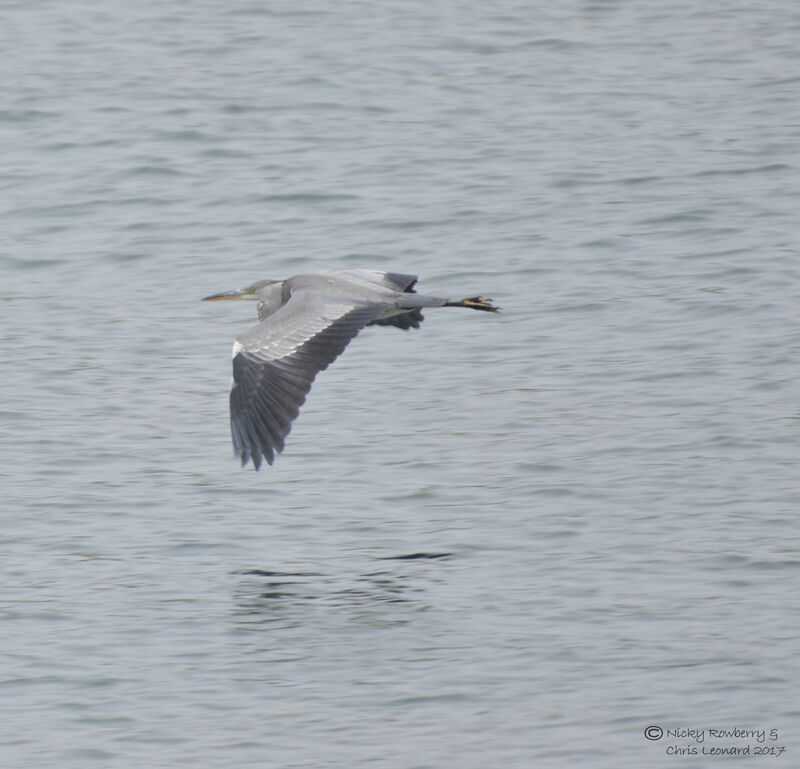 I missed the next one, but Chris spotted a Heron flying across the bay in the distance. 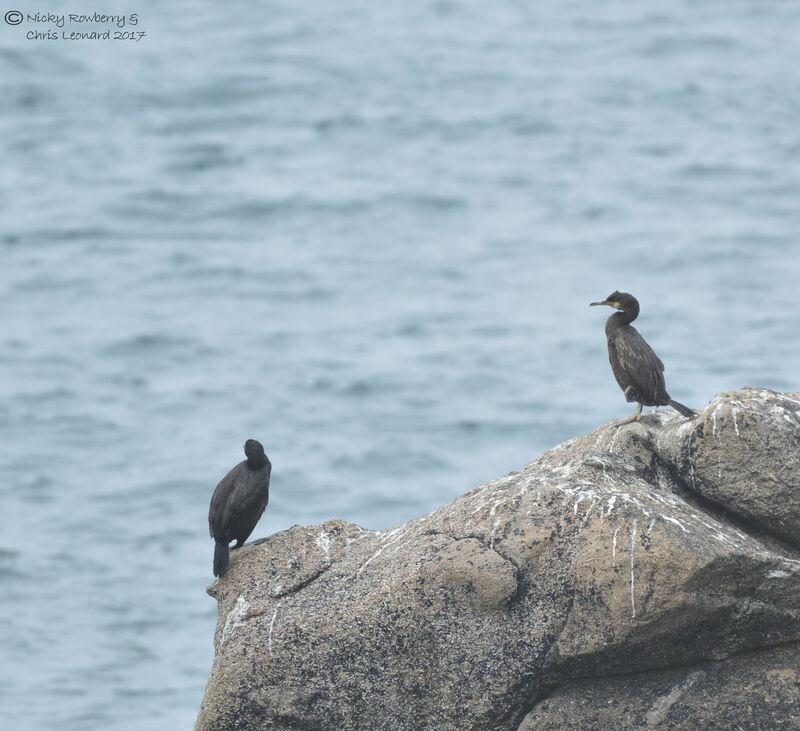 The ubiquitous Shags were also present (unless these are cormorants?) I’ve got a bit of a soft spot for these gawky gangly looking birds. One bird we love and always try to photograph, although usually with limited success, is the wren. 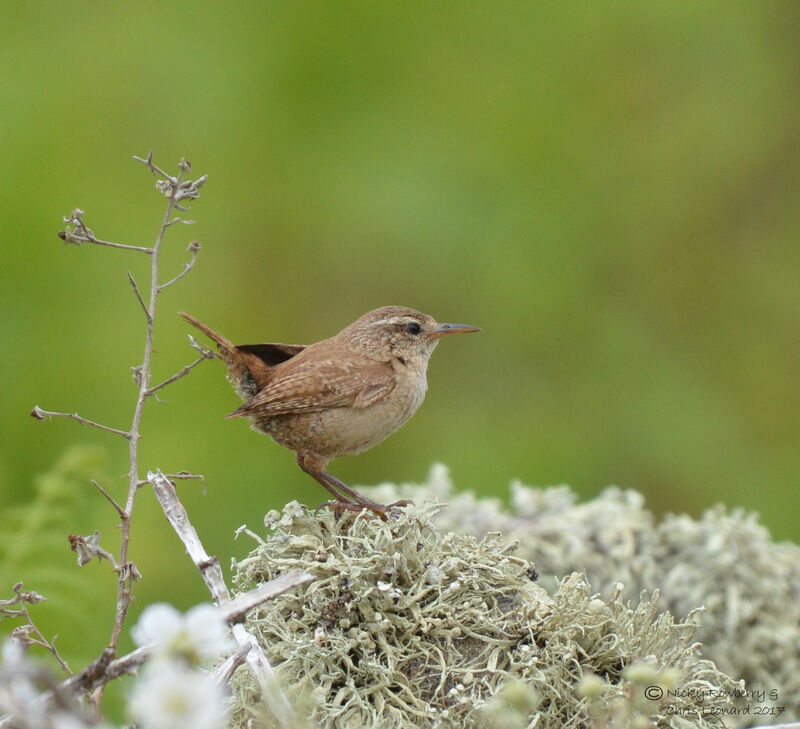 This Bryher wren though was quite obliging and posed beautifully on some lichens. 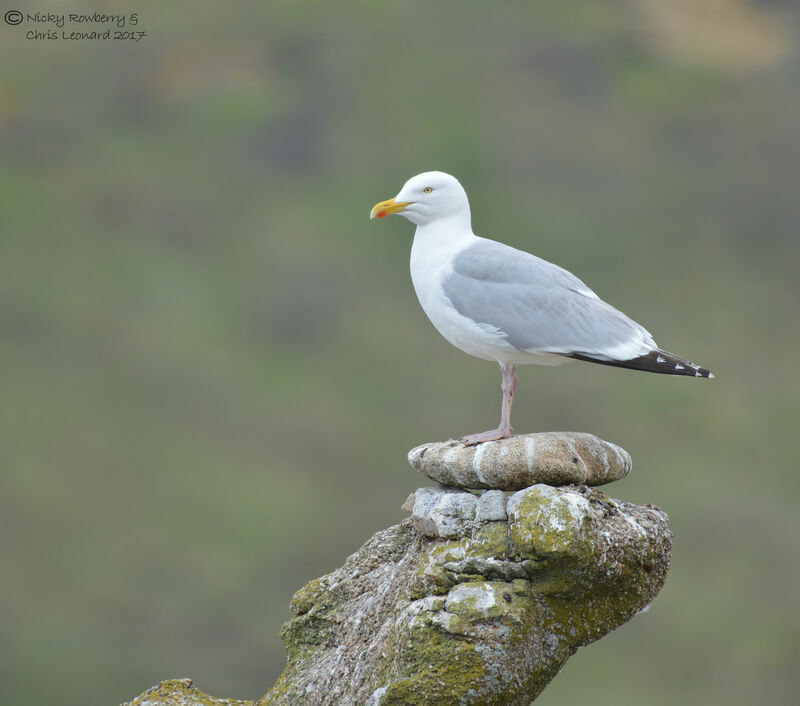 As well as getting to grips with gull identification, I was getting in a bit of a muddle with some of the smaller birds. 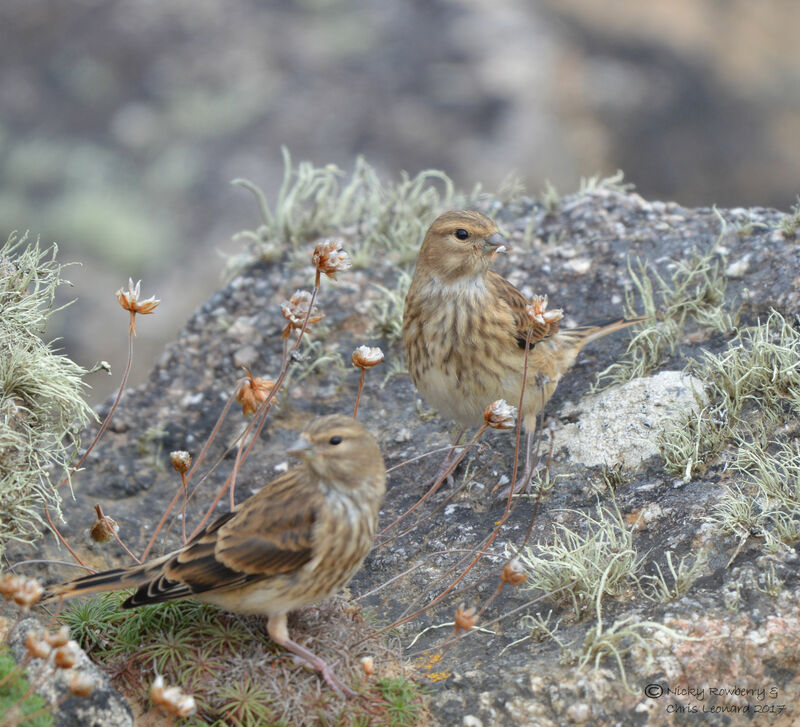 But I’m reasonably confident that these are linnets – with a brighter coloured male (top) and a pair of females (below). 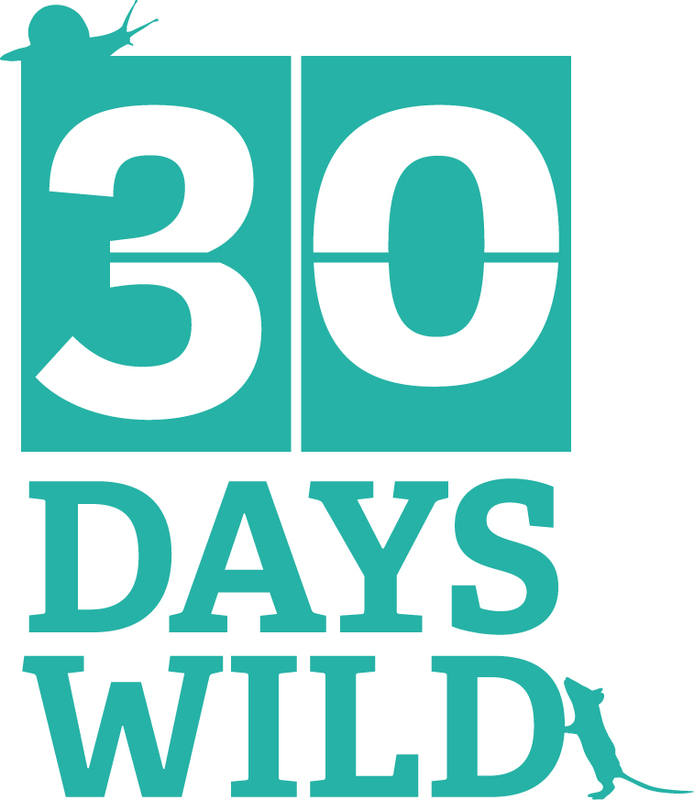 Linnets have a supposedly melodious song which unfortunately meant they used to fall victim to the caged bird trade. Hopefully that is no longer the case. I can never resist including a butterfly photo. 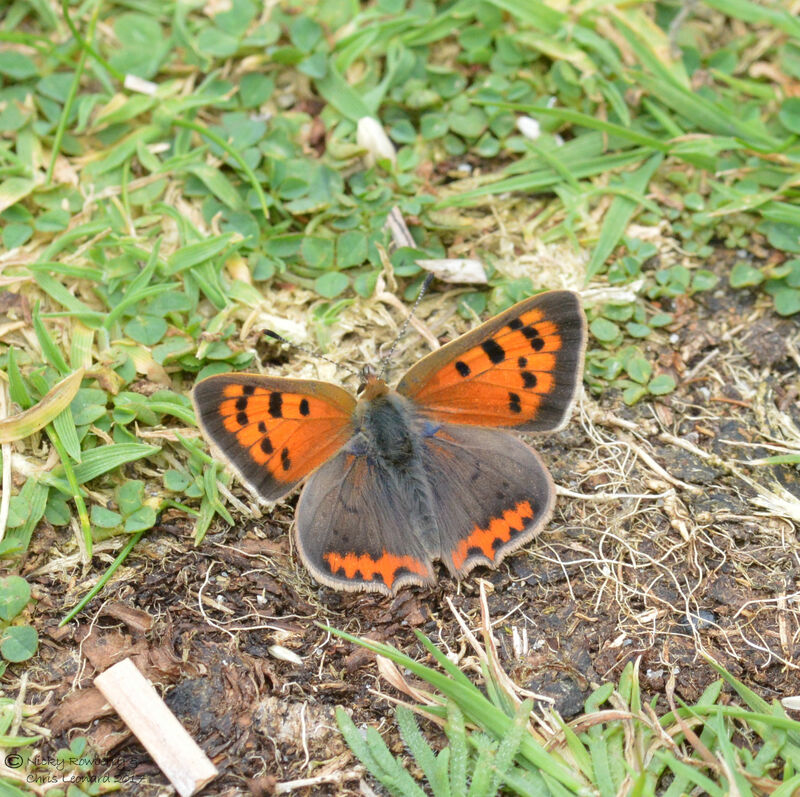 Although Meadow Browns were by far the most common species we saw on the Scilly Isles, we also saw quite a lot of Small Coppers. We don’t get many around us in Malvern any more (we’ve only recorded them twice in our own garden), so it was lovely to see them here in decent numbers. This final photo isn’t me going all nationalistic and flag waving, but the latest chapter in a long running bit of fun between my Dad and his Austrian friend. 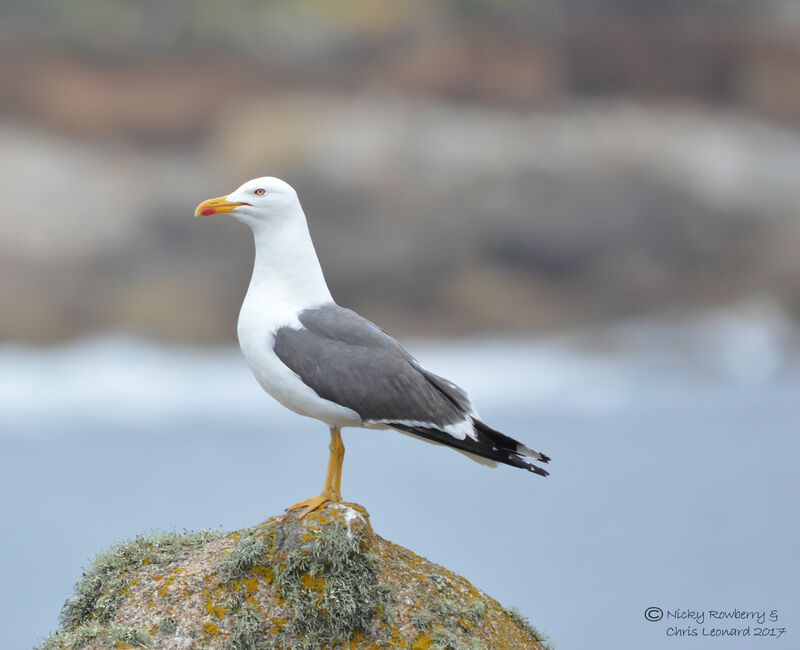 My parents used to holiday on Bryher for many years and made friends with another regular visitor from Austria. 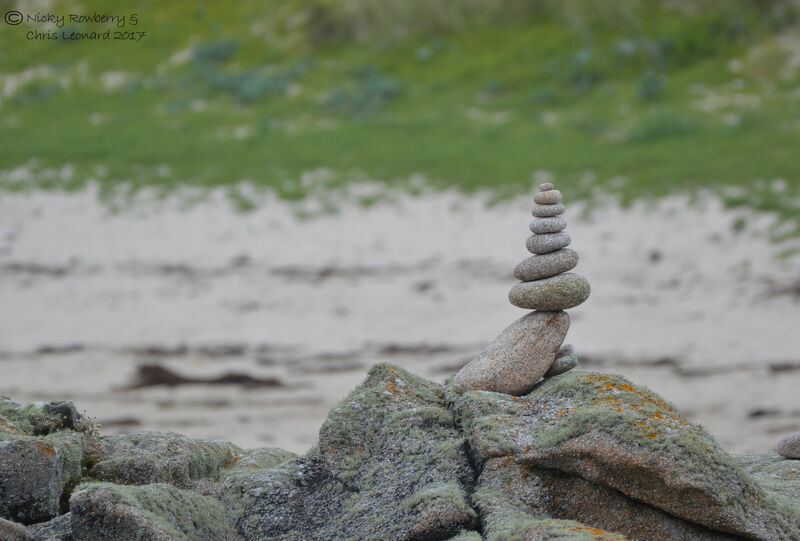 According to my Dad, his Austrian friend used to enjoy sitting on the same flat rock every day enjoying the scenery of Bryher. 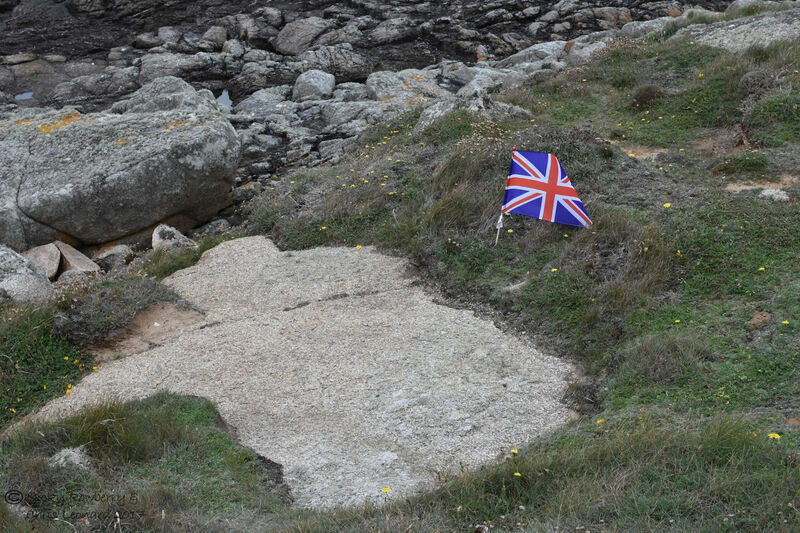 One year my Dad planted a small flag and sent a photo to his Austrian friend saying he had “claimed” the rock for Britain. The following year his friend sent another photo back with an Austrian flag, “claiming” it back for Austria. My sister and I thought it would be fun to claim it back again. Unfortunately we only had a rough description of where the rock was – and there are a lot of flat rocks around Bryher! So we’ve no idea whether we’ve reclaimed the right rock, but hopefully our Austrian friend will appreciate the effort and perhaps send us a photo back? Thanks Neil. 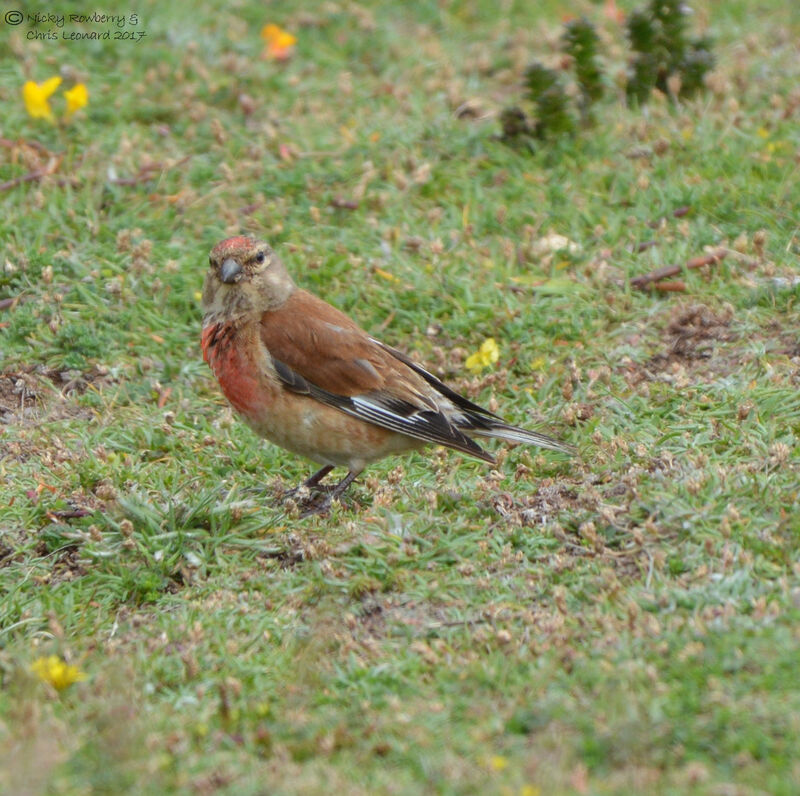 Hope I got the linnet right this time!